Together with Huibert Groenendijk, and as an employee of Proforma Industrieel, I worked on a 12 person version of the well-known Rotterdam Maastaxi. 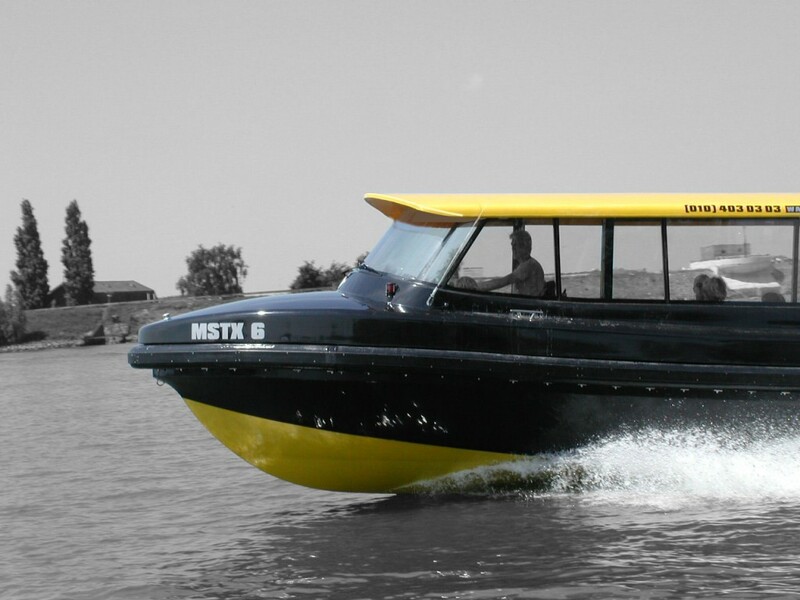 An addition to their existing fleet of 8 passenger vessels. My main work was the 3D modelling of the hull, cabin and interior. As well as design details and creating images of several different versions of the ship when the project later evolved in Tranz workboats.